Quran 91:9-10 Truly he succeeds that purifies it,And he fails that corrupts it! Islam is calling all mankind to holiness and purity!. The title “holiness” is not reserved to some, but it is available to all. 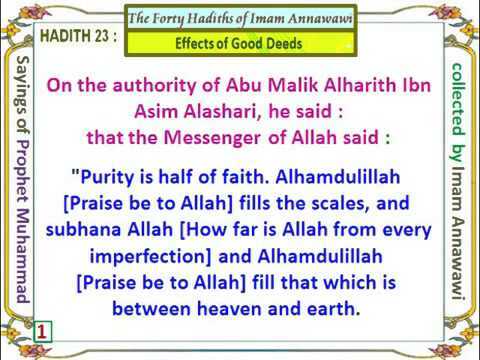 Purity is half of faith (Hadith). Purity can be achieved by following divine laws and commandments. Today, so many people claim they are pure and holy. They don’t follow the divine laws and commandments. They live lawless life style. But they deceive themselves and they deceive others! Which Allah says in Quran: 13:28 “Those who believe, and whose hearts find satisfaction in the remembrance of Allah: for without doubt in the remembrance of Allah do hearts find satisfaction. So now, so many people coming to you, so many other religious groups, so many spiritual groups! They say they do not follow law or religion but they follow certain men (Jesus, Budddha, or a Hindu sage or a spiritual figure) and they say we are spiritual but not religious! They are fooling you!, If you follow Jesus or other holy men, then show that you follow the foot step of Jesus or other reliable holy men of God! 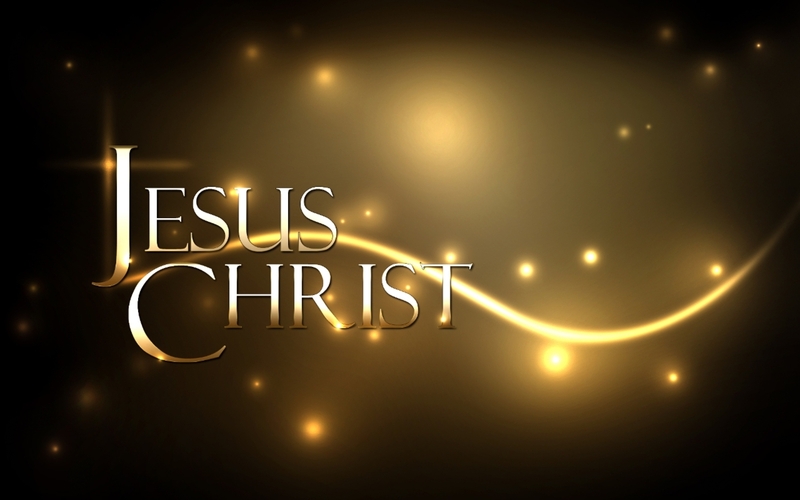 So now, they say, Jesus save us, you are free if you live in Jesus! Because Jesus Christ (Peace be upon him) taught the Divine Traditions he received from God! So now, you are drinking Alcohol in the evening and next day morning eating bacon and coming to us and saying about the Christian values and morals? First correct yourself before correcting others. otherwise it will become corruptions and conflict in society! Islam follows the teachings of Prophets in highest level! Yes, there are so many Muslim named wicked people, who take their own traditions and put it as Islamic and confuse the world and people! So, if you understand Islam then you will not fall into the traps of Satan Doubts and disbelief! So be careful, so many fake ones coming to you with a Diploma in misguided Islam sects and Diploma in their own version of Christianity! or with a title of their Spiritual group! So many Churches and Pastors,, they are unrighteous today, they conduct homosexual marriages, female priests and Bishops, serving alcohol, and pork, allowing women to enter there with indecent clothing, establishing practices that are not according to the teachings of Jesus Christ (A.S)! But instead of following the teachings of Christ, they coming out to Muslims who follow religious laws and morals, and saying: You must follow Jesus, you must accept Christianity, you must be born again, you must leave Islam! What is this, why you asking Muslim to practice that which you do not practice yourself? that you did not accept with your whole heart and whole strength? Psalm 119:1-176 Blessed are those whose way is blameless, who walk in the law of the Lord! Blessed are those who keep his testimonies, who seek him with their whole heart, who also do no wrong, but walk in his ways! You have commanded your precepts to be kept diligently. Oh that my ways may be steadfast in keeping your statutes! John 17:17 ESV Sanctify them in the truth; your word is truth. New Testament says Touch no Unclean Thing, but Christians says you can eat anything including pork and other unclean animals! When go to invade Mosque, where is nothing against the teachings of Jesus Christ (A.S), why don’t you think to invade Supermarkets and Churches and shops that sell unclean things? If your intention is true right and pure then show us , show to the world you have a trustworthy purpose?! or else, you are only bringing a peaceful nation ,, a peaceful town into chaos and communal riots! Proverbs 24:20 ESV For the evil man has no future; the lamp of the wicked will be put out. If you did not learn anything from the Fate of Hitler, Afghan Taliban and other tyrants who become corrupt unjust and evil, who got destroyed at the end, then same fate approaching you! Same fate approaching all terrorist ,extremist and unjust evil people! 1Timothy 5:22 Do not be hasty in the laying on of hands, and do not share in the sins of others. Keep yourself pure. John 14:15 ESV “If you love me, you will keep my commandments. Romans 13:4 ESV For he is God’s servant for your good. But if you do wrong, be afraid, for he does not bear the sword in vain. For he is the servant of God, an avenger who carries out God’s wrath on the wrongdoer. 1 Thessalonians 5:6 ESV So then let us not sleep, as others do, but let us keep awake and be sober. Deuteronomy 14:8 The pig is also unclean; although it has a divided hoof, it does not chew the cud. You are not to eat their meat or touch their carcasses. Now you got the clear picture of lawlessness and following of evil spirit and make believe that holy spirit guiding? !